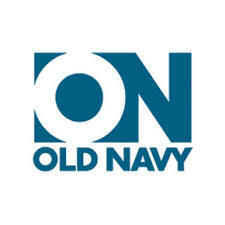 Old Navy 20% coupon - go here and click where it says "click to see Kelly", she'll come to the front then click on the gray pants next to her to get your coupon. There are other coupons hidden as well. American Eagle has free shipping on everything until 1/26. Go through Shop At Home first to get 3% back and $5 if your new. Avon has free shipping on a $10 order with coupon code AVONFS. Go through Shop At Home to get 9% back.